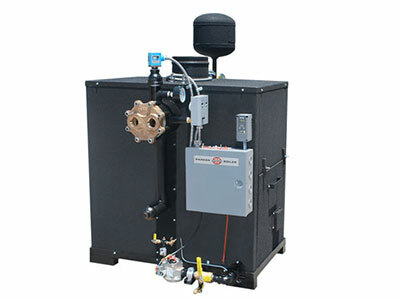 The Parker WH model water heater is constructed with 316 stainless steel water ways and an ideal choice for low or high temperature applications. The advantage is that the furnace remains at a steady uniform temperature which results in a high combustion efficiency and lower fuel consumption. For large volumes of domestic or process water for commercial or industrial applications. Ideal for: laundries, hotels, apartments, food processing, hospitals, schools, swimming pools and radiant heating. Boiler Supply is the Southeast's leader in boiler sales, service, parts, rentals, real-time analytics and boiler operator training. Just tell us what you need and we'll provide a solution. For online parts order processing without the help of one of our Parts Specialists, you can follow this link to the Cleaver-Brooks website. Boiler Supply is not responsible for any parts purchased from the Cleaver-Brooks website. If you are interested in a career with Boiler Supply please click below to view current opportunities.